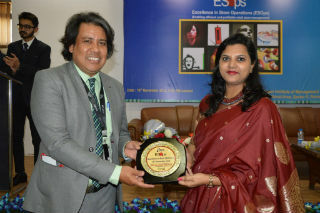 Excellence in Stores Operations (ESOps), a Management Development Programme (MDP), was organized by Jagan Institute of Management Studies along with Retailer’s Association of India (RAI) on 16th November 2018 at Jagan Institute of Management Studies (JIMS), Rohini Sector -5 campus. 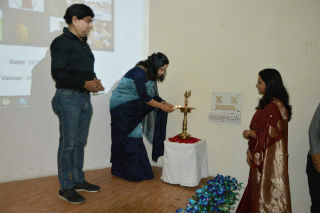 The event opened with Lighting of the lamp by Guest of Honor- Mr. Rajesh Jain (Managing Director and Chief Executive Officer for Sports And Leisure Apparel Limited – Lacoste Licensee in India), Dr. Pooja Jain, Director, JIMS & Dr. Deepika Saxena, HOD (Retail Management), JIMS. 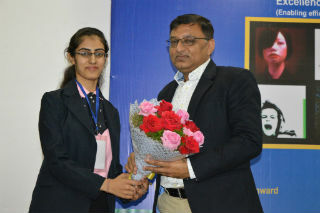 It was followed by the welcome address of Dr. Pooja Jain, and inaugural address of Mr. Rajesh Jain. 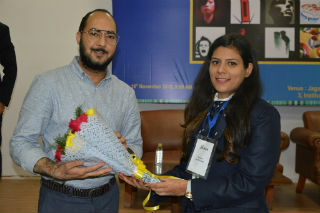 The event witnessed the presence of eminent personalities from the retail industry such as Mr. Souvik Bose, Sr. General Manager - Operations, Shoppers Stop Ltd.; Mr Rajesh Jain, Business Strategy Consulting firm in the Fashion and Retail space in the Indian Subcontinent; Mr. Ashmit Alag, Visual Merchandiser. 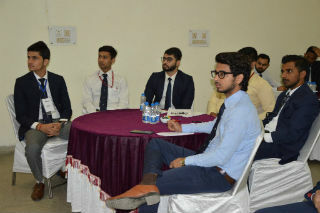 The session was attended by more than 35 delegates from various retail organisations such as Puma, Bombay Dying, Aditya Birla Fashion and Retail, Future Lifestyle, Shoppers Stop, Lacoste, Welspun Global etc. 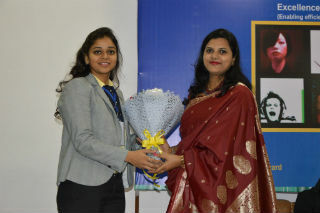 and the students of PGDM Retail Management. They all benefitted from the insights and experiences of the leaders of the industry. 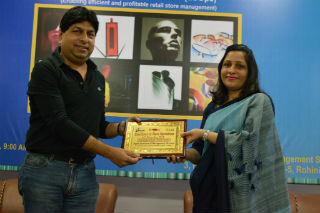 The program focused on the means of achieving great retail performance by virtue of enhancing store productivity and store profitability. 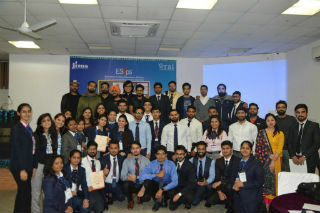 The program was a learning platform for Retail Store Managers, Assistant Store Managers, Department Managers, and Independent Retailers & Retail Managers who have a desire to imbibe and adapt proven best practices. 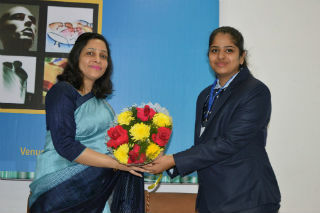 The certification ceremony was conducted by Dr.Deepika Saxena along with representative from Retailers Association of India (RAI). 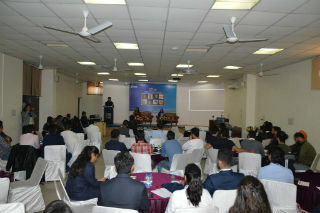 The program ended with the vote of thanks and a warm gratitude to all the speakers and participants by Dr. Saxena. The MDP received an overwhelming response from the participants.